People would often jump into conclusion that a lung cancer patient is a smoker. The truth is, 25% of lung cancer incidences are not linked to smoking and the rate of never-smokers diagnosed with the disease has been increasing. 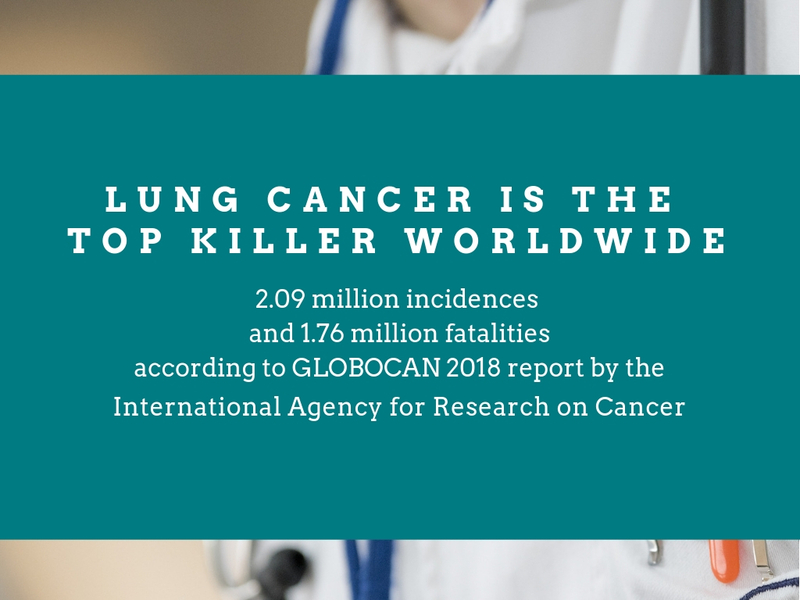 According to the American Cancer Society, other causes of lung cancer are exposure to second-hand smoke, diesel exhaust, asbestos, radioactive radon gas, and chemicals release by burning coal products. Lung cancer is a condition when some of the cells in the lungs undergo a change that makes them multiply out of control to form a lump or tumor. If untreated, the cancer could spread to other areas of the body. 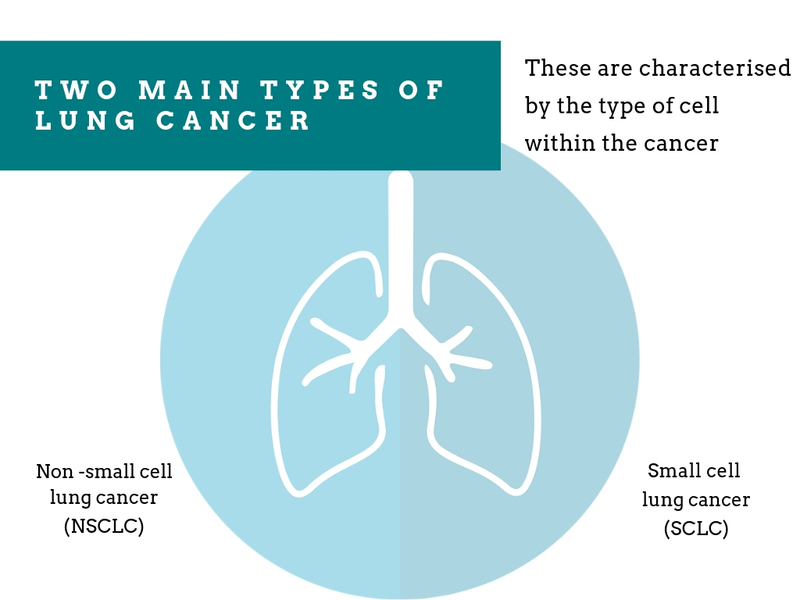 Approximately 85 out of 100 lung cancer cases are NSCLC. Is there hope after being diagnosed with lung cancer? Lung cancer, like any other types of cancer, is a very challenging condition and the fight against it should not be a solo battle. To help the Filipino patients, biopharmaceutical company AstraZeneca has partnered with the Philippine Society of Medical Oncology (PSMO) along with support groups such as Cancer Coalition of the Philippines (CCP) and the Philippine Alliance of Patient Organizations (PAPO) in launching the LVNG with Lung Cancer online resource portal. 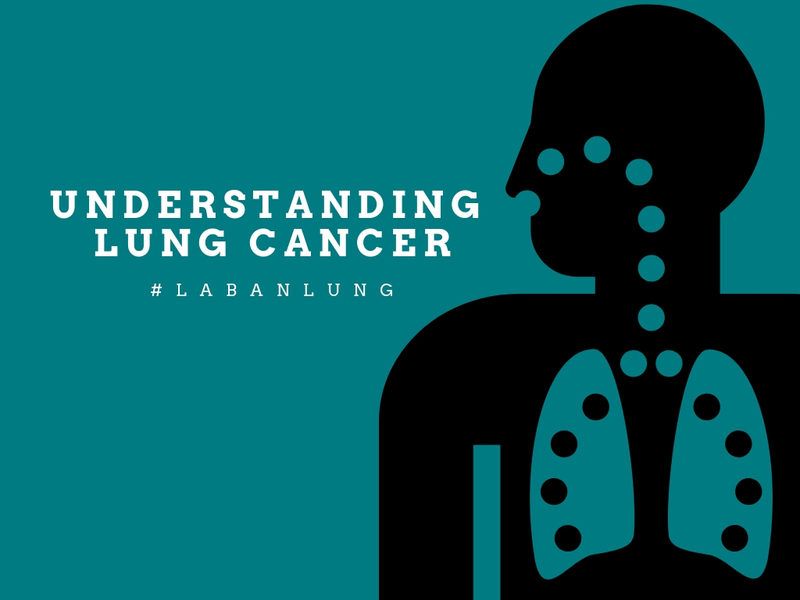 "Being diagnosed with lung cancer can make patients feel anxious and hopeless, which is why support is vital," explains Dr. Donald Ray Josue, Medical Affairs Head of AstraZeneca Philippines. "LVNG with Lung Cancer provides support by forming a community of patients and their loved ones so they can inspire each other and exchange helpful information about their treatment. Through the network, patients will realize that while lung cancer is not yet curable, it is very treatable. There's still so much for them to look forward to in their lives." When treated early and properly, lung cancer patients will see hope in their condition. Reaching out to medical professionals can provide them with information about their treatment options. Chemotherapy is usually thought of as the only treatment for cancer. Dr. Maria Luisa Abesamis-Tiambeng of Cardinal Santos Medical Center emphasized that there are now various options available depending on the patient's diagnosis, preference and recommendations from the healthcare team. 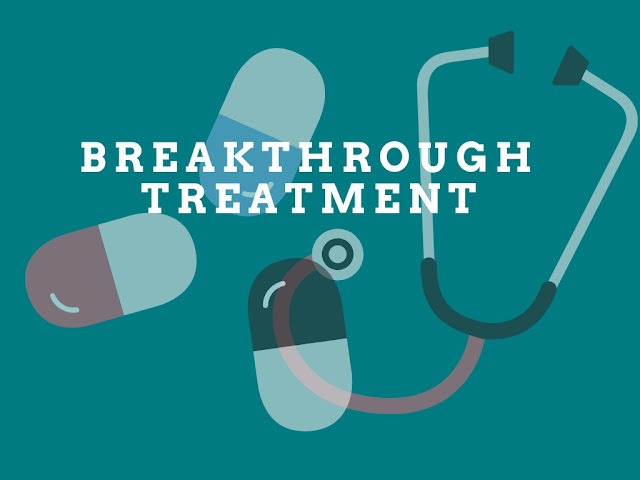 Among these options include surgery to remove the affected lung tissues, radiation therapy that uses high dosage of radiation to destroy cancer cells, and targeted drug therapy. Thank you Ms.Roselle dami kong natututunan sa mga blogs mo. Napakadetalyado. habang maaga dapat Prevent na natin ang magkaroon nito para iwas gastos din at mahabang gamotan.